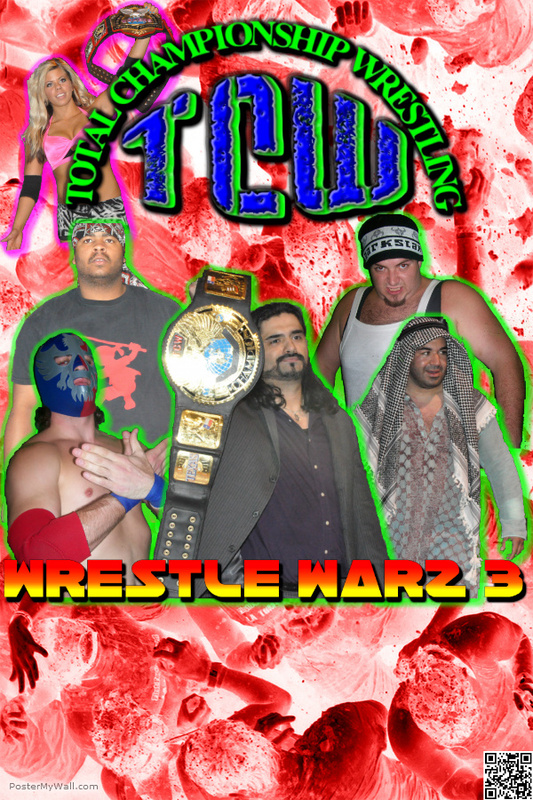 TCW Lightning Divison (c)Wallace Gordon vs ? 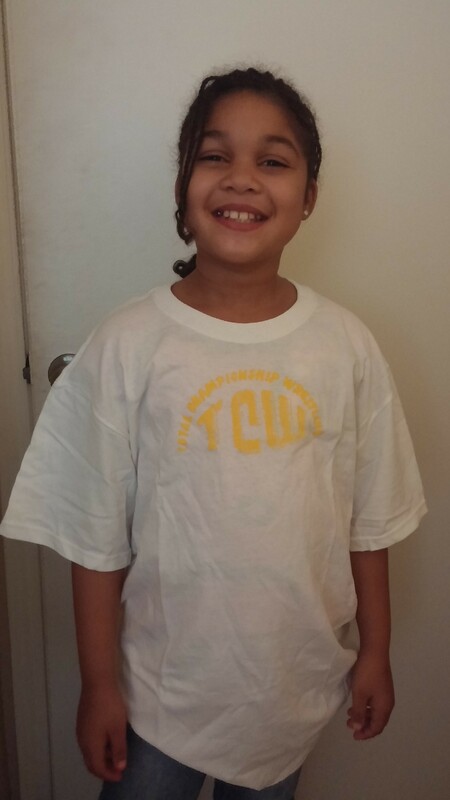 This is a white T-shirt with the TCW logo (Yellow) on the front. 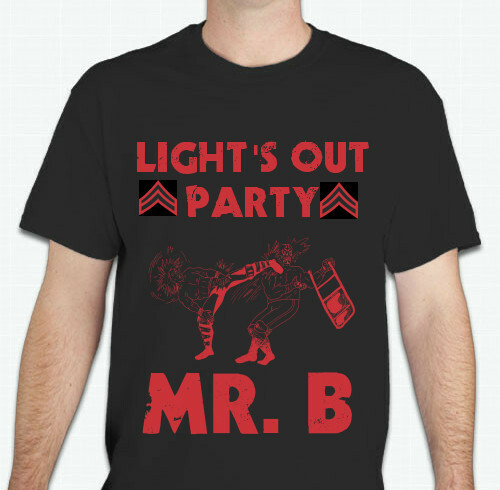 Limited number of shirts. 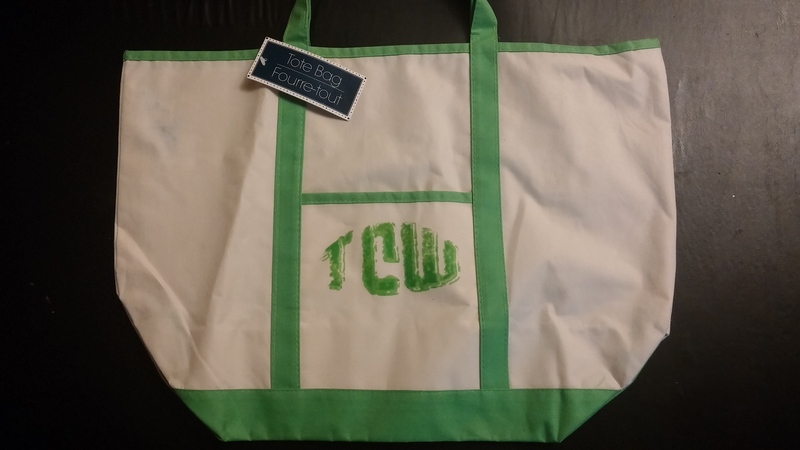 This is a Tote Bag with the TCW logo on the front. Limited number of Tote Bags available. 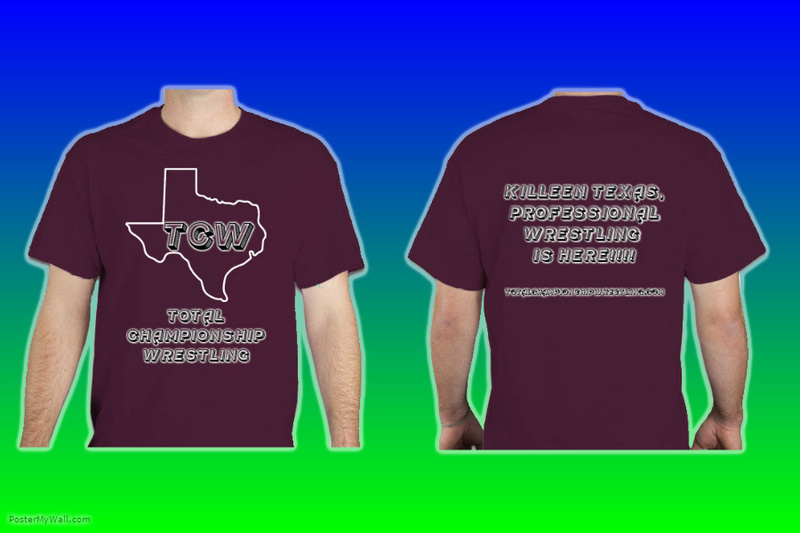 Let your kids show their support for TCW by getting them this NEW TCW shirt! 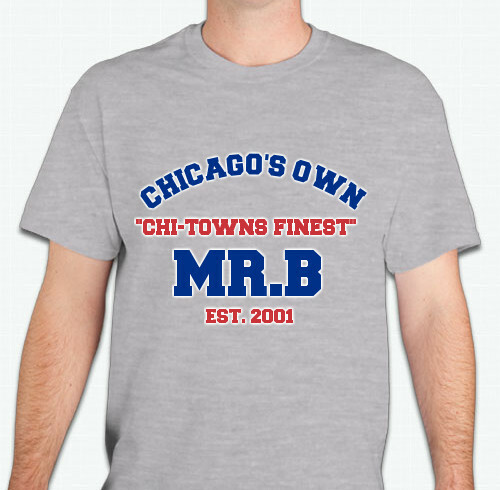 Here they are, the shirts everyone has been asking about. 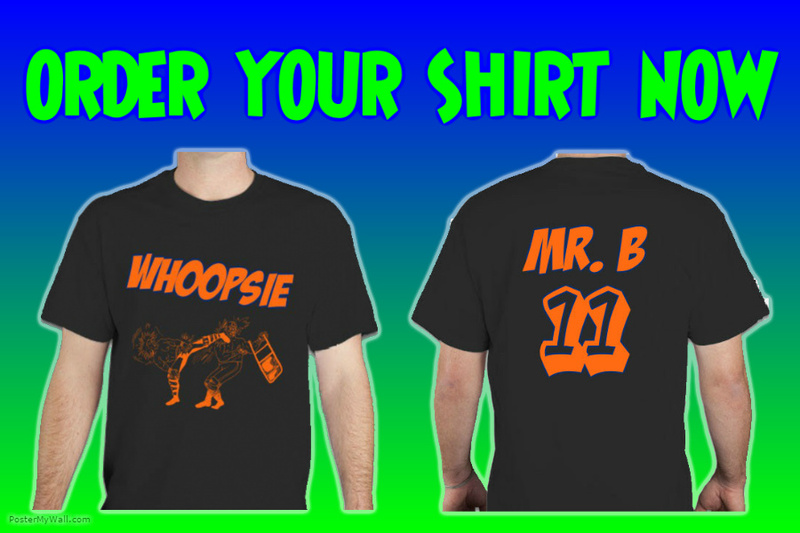 Thats right, the Mr.B "WHOOPSIE" shirts are here! These shirts will go fast, so order yours now! Seamless collar, taped neck and shoulders, Double-needle sleeve and bottom hems. Quarter-turned to eliminate center crease. 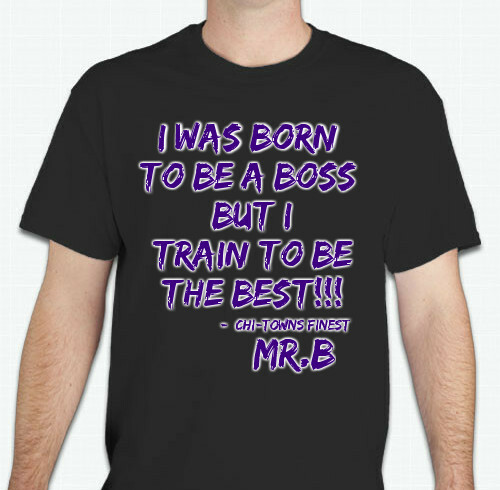 Please include shirt size when you place your order! Yes we do have kids sizes also! 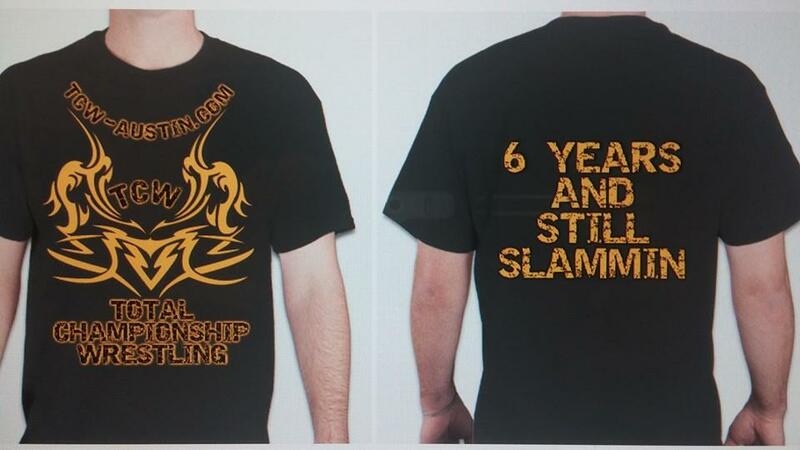 Here the TCW 6 year anniversary shirts. They are 100% cotton. 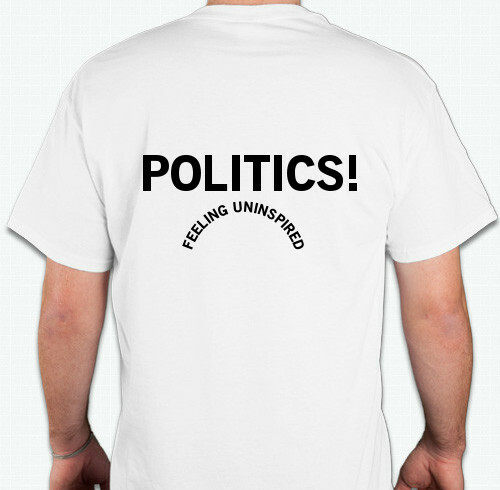 This is a white T-shirt with "WHY" on the front and "POLITICS" on the back.